WhatsApp is one of the most popular messaging platforms in the world. The app is used in most European and Asian countries and has about 1.5 billion monthly active users. The Facebook-owned messaging platform has been receiving a ton of new features such as the ability to now send stickers to your WhatsApp contacts from within the app itself. Most WhatsApp features are added purposefully and not just to add bloat to the application. One such useful feature is the ability to access your WhatsApp via a PC/Mac and send and receive messages as well as documents and images. The feature is called WhatsApp Web and all you need to do to use the feature is to have your phone with you while on your PC/Mac to sign in. So let’s take a look at how to use WhatsApp Web. 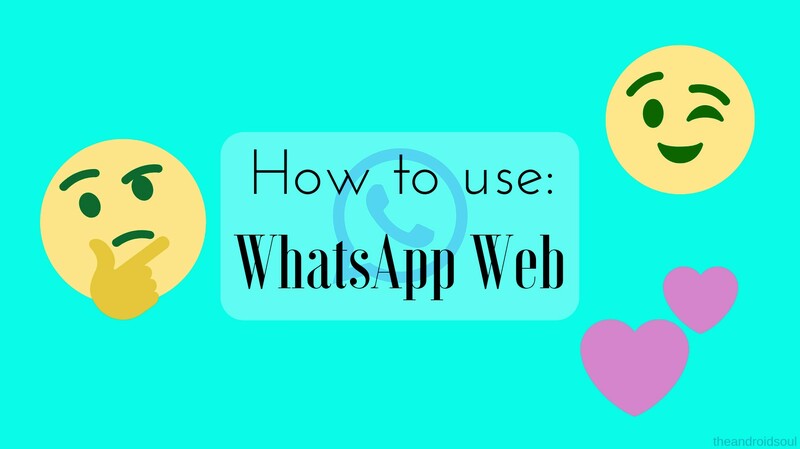 Here is how to get started with using the WhatsApp Web. 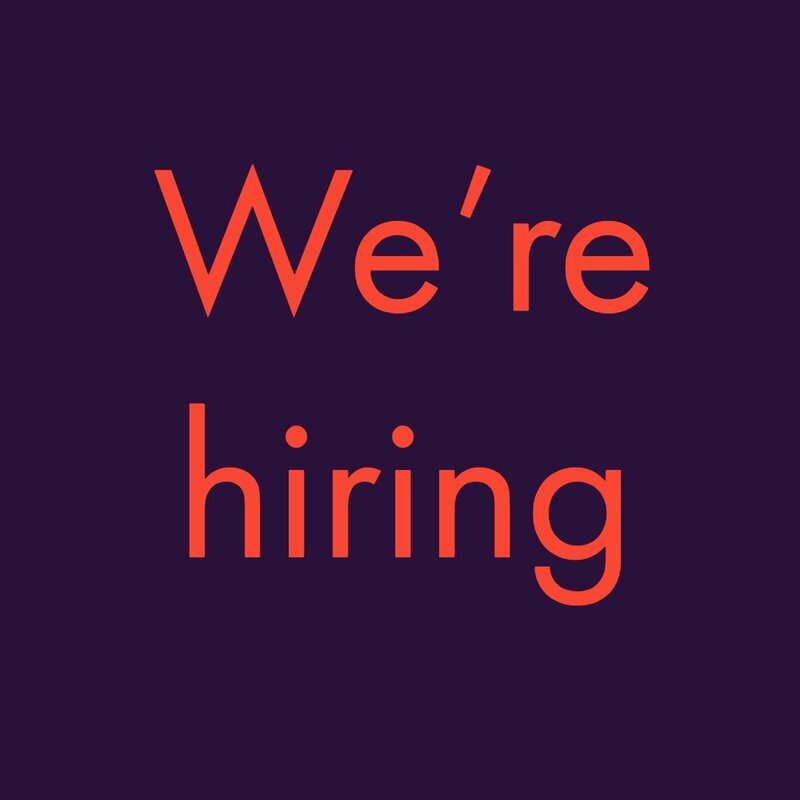 Visit the WhatsApp Web page by clicking on the link. You would now be able to see a QR code on the webpage. Launch the WhatsApp app on your Android device. From within the Chats tab, tap on the three dots. You would see the WhatsApp Web option. 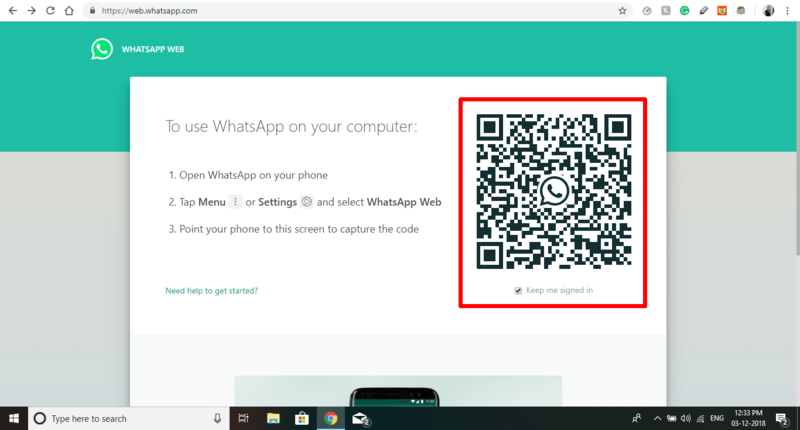 The WhatsApp QR code scanner would open up on your Android device. Point the camera toward your PC/Mac with the WhatsApp Web page open. The QR code would be read within a couple of seconds. 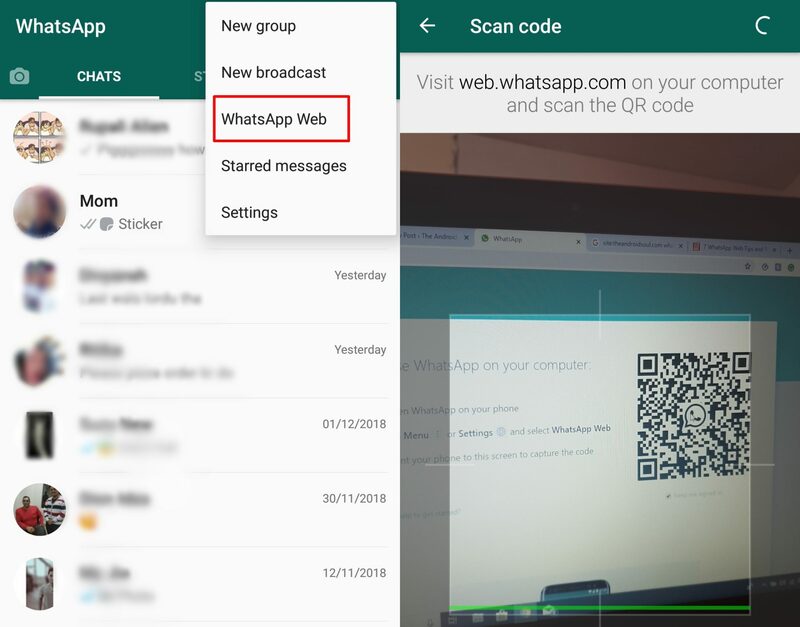 After scanning the QR code, you would be able to see your entire WhatsApp chat list show up on the WhatsApp Web page on your PC/Mac. On the left side of the page, you would be able to see your chats with your contacts. Clicking on the contact would then open up the entire chat including messages history which you have on your smartphone. On the top left of the WhatsApp Web page, you’d be able to see the three options Status — New chat — More options. As the name suggests, the Status option would show you all the status currently posted by your contacts along with the ability to respond to the status from the Type a reply bar at the bottom of the opened status. Clicking on New chat would open up the contacts list towards the left side of the page from where you could also create a new group or begin a conversation with one of your contacts with whom you have no previous chat. Clicking on the three dots (more options) would bring up the options to create a new group, edit your WhatsApp profile, view archived chats, view starred messages, change WhatsApp settings, and log out from WhatsApp Web. Simply tap on the persons chat with whom you’d like to continue a conversation with or tap on the New chat icon and select the contact to whom you want to send a message to. Now you would be able to see the previous chat if any, or you would simply see the Type a message bar at the bottom of the page. Click on the ‘type a message’ bar and then begin typing on your keyboard. When you’re ready to send a message, simply tap the enter key on your keyboard and the message would be sent instantly. Alternatively, you can also click on the send icon to send the message. You can also attach files and send them as a WhatsApp message by clicking on the ‘attach‘ icon at the top of an opened chat.